There’s very little information – in English at least – about Langatun. 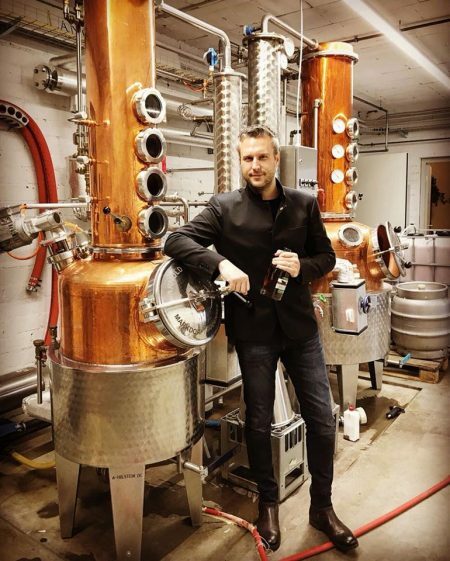 They’re a Swiss distillery with a brewing heritage, which likes to experiment with different yeast varieties in production, and make all sorts of things from whisky to vodka. 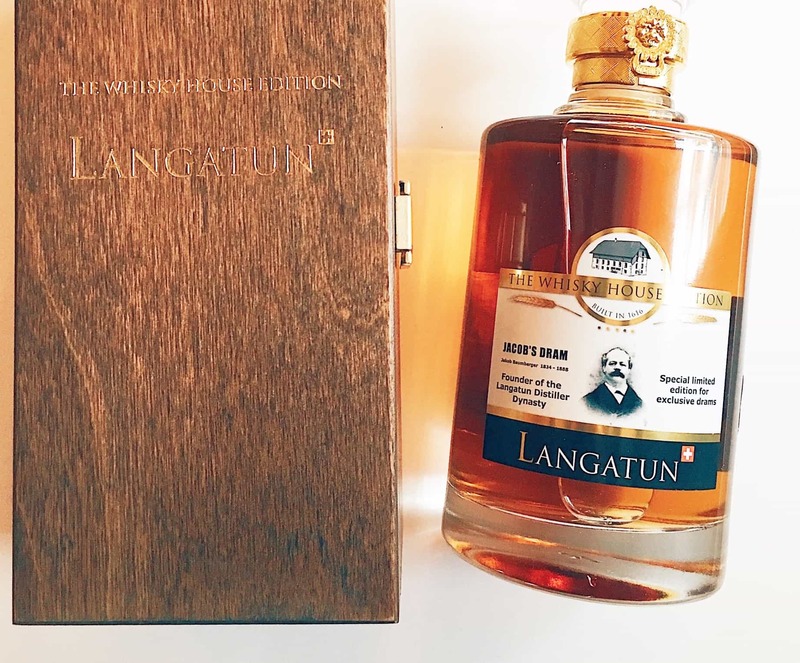 As it happens I met the chap who runs the distillery, Hans Baumberger III, at the Midlands Whisky Show this year, Hans Baumberger III, who told me that because of a quirk of Swiss law, for the better part of a century they were unable to actually distill barley. That’s why they only really started producing whisky in 2007, when the law was lifted. Being a fan of whisky, he couldn’t wait to get started. Taking every care to source good ingredients, Hans also sourced his casks from some fine, interesting places across Europe: Châteauneuf-du-Pape wine casks, for example. Which brings me to today’s whisky, which has also spent its life maturing in a wine cask. 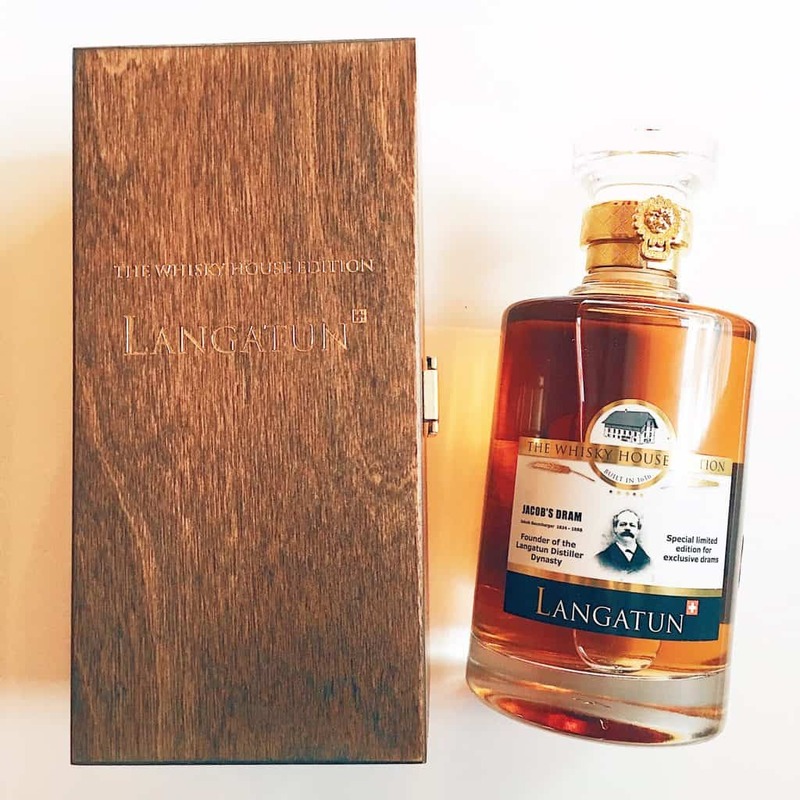 Langatun Jacob’s Dram has spent 6 years in a Pinot Noir cask (number 140) and was bottled at 49.12% ABV. It was dedicated to the founder of Langatun’s ‘dynasty’ of distilleries, Jacob Baumberger (1834-1888). Cost-wise we’re looking at around £80. On the nose: So attractive, one of the best whiskies I’ve nosed in a long time (bit give it time in the glass to settle). Wonderful Victoria Sponge cake: a mix of strawberry jam, buttermilk, ground almonds, and very fresh indeed. Gives way to classic dried fruits: raisins, Mince Pie fillings, and some fresh pastry to boot, but it’s the combination of it all here, the sheer vibrancy and expression of these notes. In the mouth: immense, viscous texture, gorgeous mouthfeel, and the first impressions are of a wonderful expression of the barley and great wood used. Fresh blackcurrants, with raspberries. Huge amount of dried fruits: figs and raisins, and then blackberries, with traces of Port wine. Chocolatey. Ground almonds. Redcurrant and just a hint of elderberry bitterness. Traces of vanilla, sure, but golden syrup leading into heather honey. Under it all, that juicy, grist-like, malty quality that brings everything into line. Now, I love a wine-cask whisky, but and this is up there with the best of them. My notes don’t quite do justice to how well these flavours and the texture comes together, how well they’re expressed. It isn’t perfect. But it’s chock-full of character and flavour. I’ve been tasting a fair amount of dull whisky of late, some of which I’ve noticed reviewing for Whisky Magazine; but elsewhere too, where one can see the wood is no longer fit for purpose. It’s particularly a problem in Scotch whisky, which on the whole one can see is really suffering in quality. But this whisky is very much a breath of fresh air. Again what we have is a producer who spends money on making good whisky – without cutting costs in production efficiencies in order to spend more money on marketing instead. And guess what? It’s an utterly brilliant whisky. Best of the year? We have our first contender. 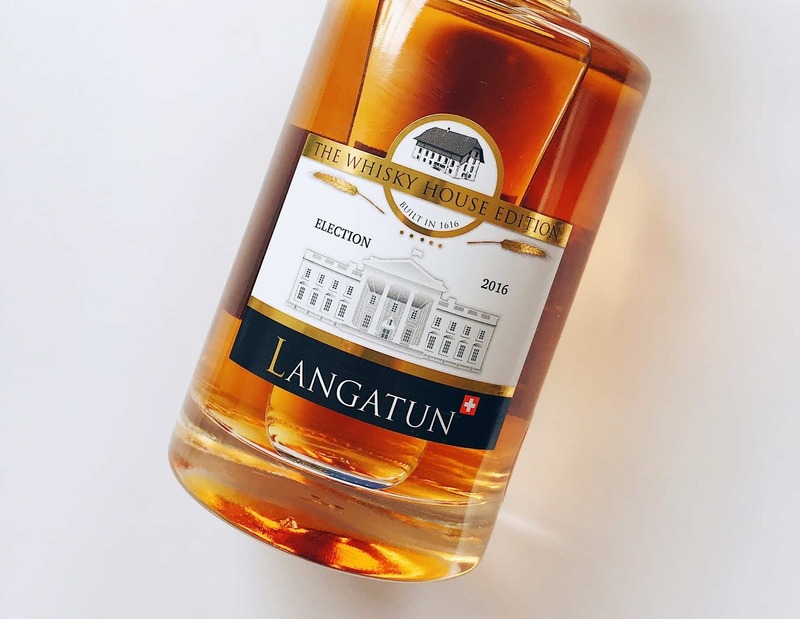 Note: I picked up a sample of this from the folks who distribute Langatun in the UK. However, as you can see by the image, I bought a bottle immediately. That sounds really interesting. I love trying whiskeys from all over. Spend a while looking for this online with no luck. Can you tell me where you purchased your bottle from? Hi Craig, I think we’ve already been in touch, but just in case, look out for Jacob’s Dram at Lincoln Whisky Shop, shop4whisky, Master of Malt and Drinkfinder. Mark purchased his bottle from Gauntleys of Nottingham, but they’ve since sold out. Gotta get me some of that! And I found a seller in my area. Thanks for the heads up on these…cheers.